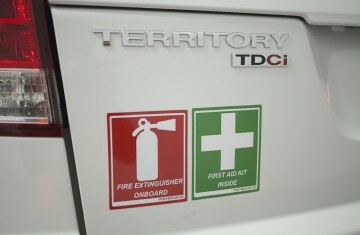 Call sign decals are important identification markers and are mandatory on most mine sites. 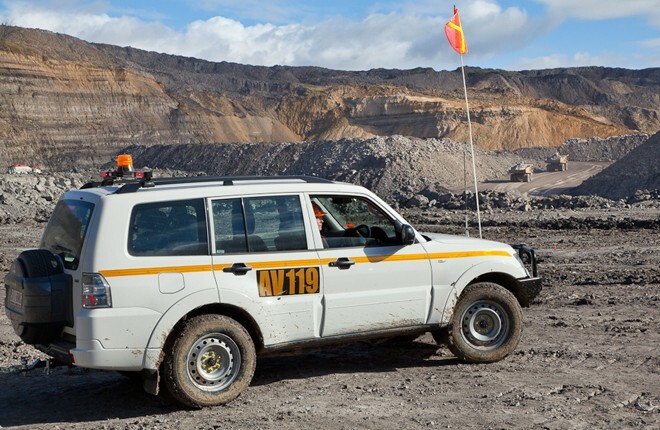 They are used to call a vehicle on site through the UHF radio system to identify vehicles for safety reasons. 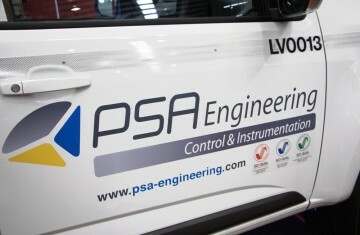 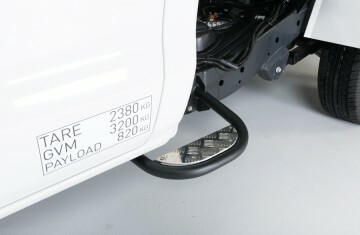 Minecorp provides the standard side vehicle signs and / or helicopter signs for roof and bonnet for greater visibility.